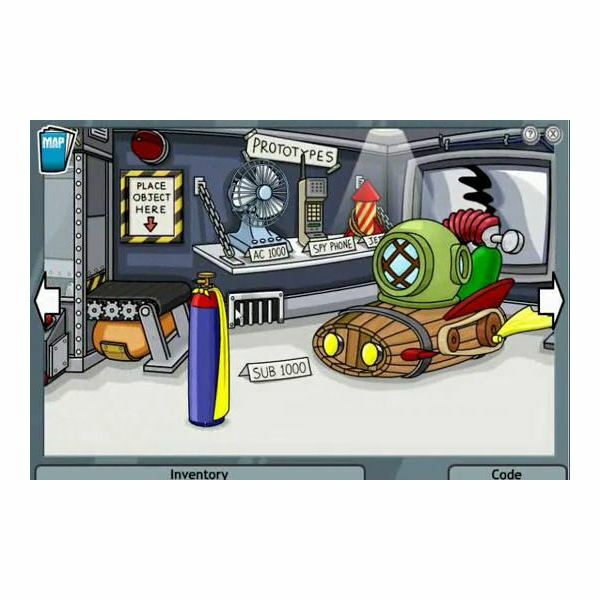 Clockwork Repairs is the seventh mission of Club Penguin and it is a very enjoyable mission. 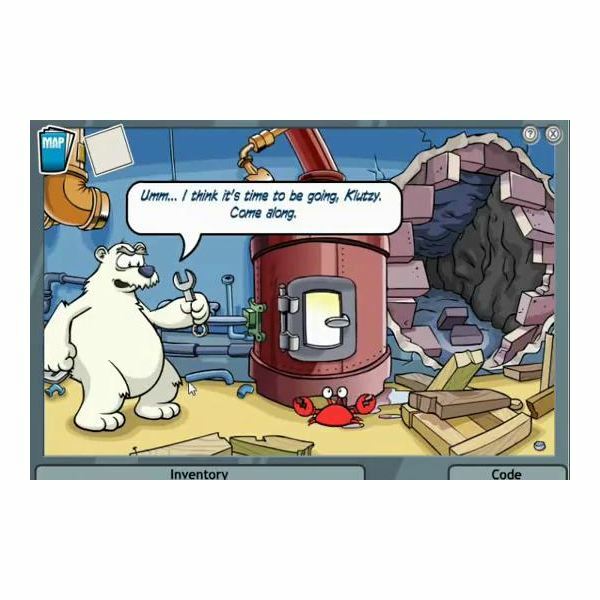 In this mission you have to repair a broken clock that was destroyed by the polar bear. 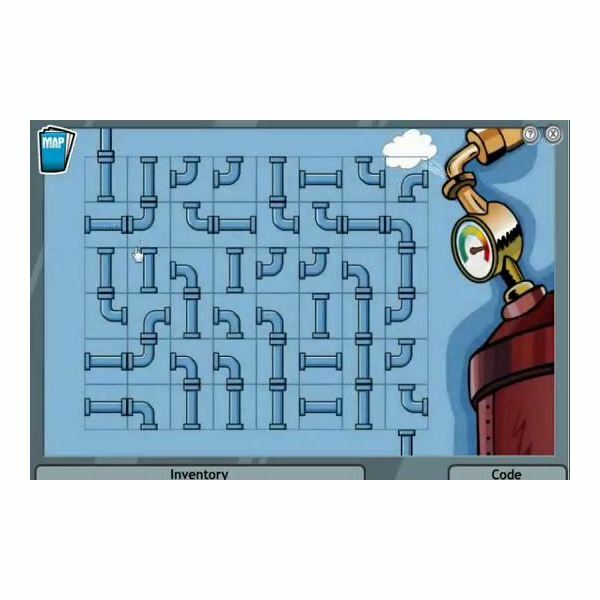 Use these Club Penguin codes for mission 7 to complete this level. Talk to Garry the Gadget guy and watch the footage. Go to the Gadget Room and there's the invention cabinet on the left of the door. 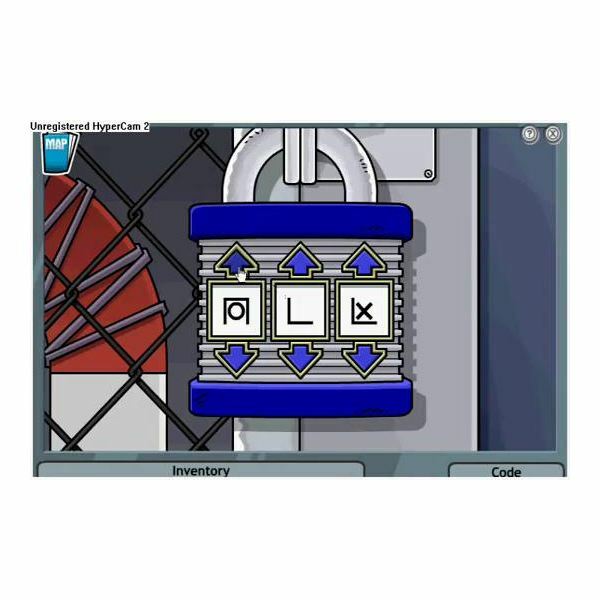 Click on it and use "key" as the Club Penguin code. Take the mini Electromagnet 3000. Go to the iceberg and use the magnet to take the ice block. Next go to the beach and take the snow bucket. Fill snow into it. Go to the town and there's a penguin with a cap. His name is Rookie. Take the poster of the gear from Rookie. Go to the dock and speak with two penguins there. Play the snowball game and give the tube once you hit the target accurately. You have to hit it three times with a limited number of snow balls. Go to the Pizza Parlor and there's a music script near the piano. Take it. Go to the Stage and click on the piano. You have to play it correctly according to the music script. 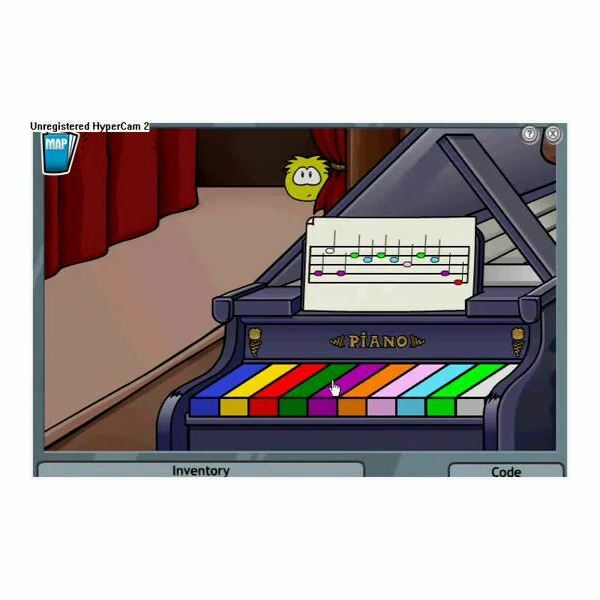 Go away from the piano and hand over the photo of the gear and snow bucket to the Puffle. He will make a sculpture. Next bring the gear back to Gadget room and keep the snow crank on the test chamber. Push snow button so that the snow crank will freeze. Follow the same procedure with the spring and the fire button instead of the snow button. Go to snow fort and put the target on the Clock Tower. Then talk to the orange penguin. His name is Rory. There will be a call from Herbert. After that talk to G and receive your medal and the Blue Team Pennant to mark the end of the mission 7. This is another mission with fun and joy. 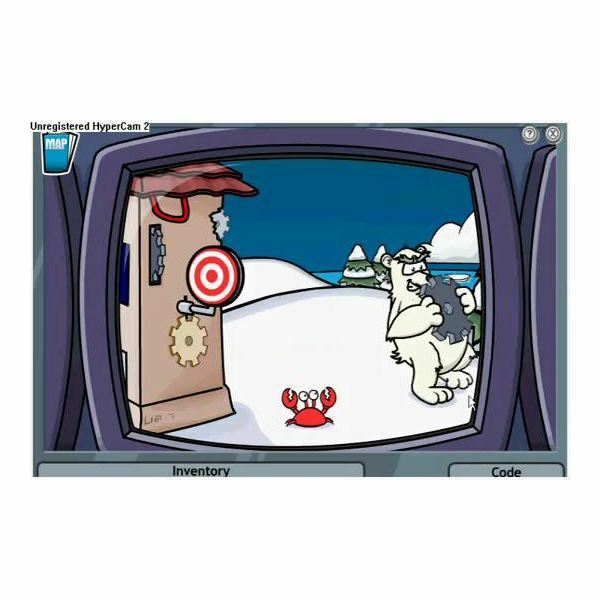 Club Penguin Codes and Cheats for mission 7 will make it easier you to play it. If this mission is completed, try the eighth mission which is called Mysterious Tremors. In this mission you have to save the island from another disaster. Herbert the polar bear continue to make troubles and you are the man to stop him. 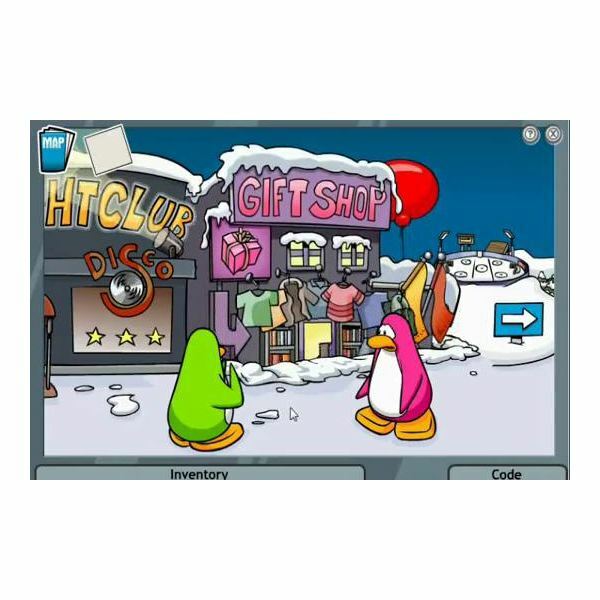 Club Penguin hints for Mission 8 will help you through the mission to make things very clear and easy. Start the mission talking to G. Take the propeller cap from PSA HQ. Go to the dock. Talk to Herbert when he comes out and then take the lantern. Go to the beach and take the fishing net. 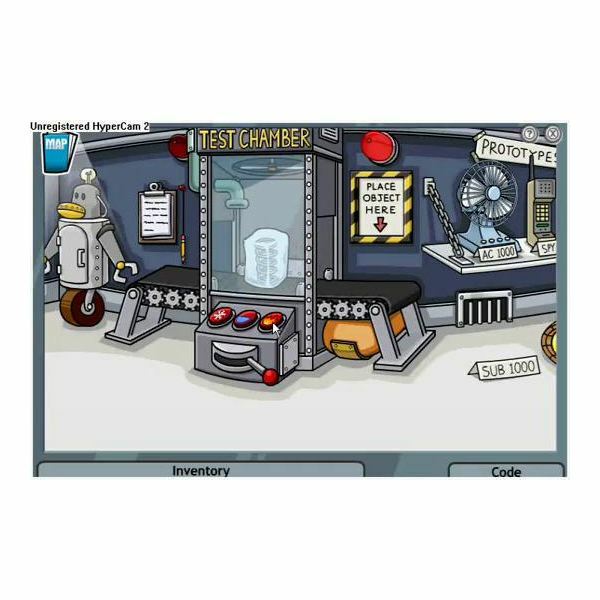 Also take the hammer by visiting the Gadget room. It is on the wall. Go to the town and speak to penguins there. Next visit the coffee shop and there are cookies that fell on the ground. Once you picked those cookies and kept on the jar, the penguin will give you a cookie. Go outside the shop. Give the propeller and feed a cookie to the green Puffle. There's a paper near him and pick it up. Follow the paper that you picked up by clicking each time it lands. There's a penguin with a newspaper once you reached a town. Talk to him and he will ask a pizza when you asked about the newspaper. 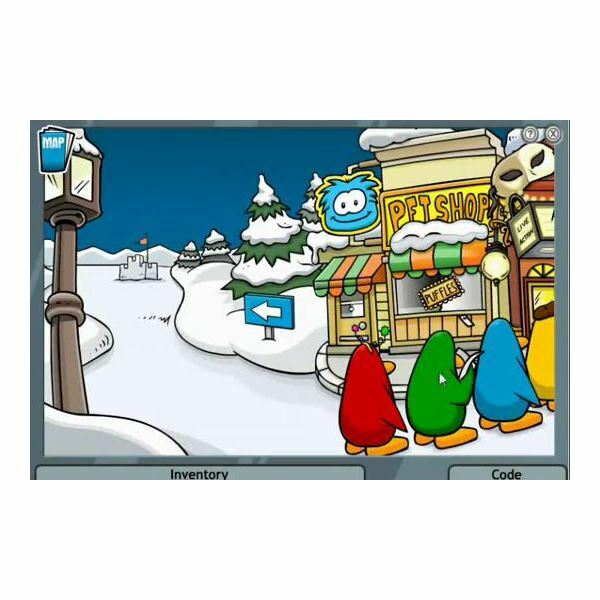 Go to the Pizza Parlor and take a pizza and give it to the penguin with the newspaper. He will give the newspaper to you and take it. Go to G and tell him that you need Super Helium. Next take the balloons and a barrel at the lighthouse. Orange penguin at the lighthouse will give you those items. You also need tent pegs and you can get them from the Sport Shop. Now let’s see what the available hints for Club Penguin are to start the next step of the eighth mission. Go into the tunnel and find your way using the map. Use night vision to find the way. You need to unscrew the gear from the machine. You took this gear from the previous mission. Add helium into your balloon. Go to the town and put the balloon on the top of the gift shop. Then keep net under and put pegs around the net. Then hammer them into the ground. Go under the cave and then to the boiler room. When you talk to Herbert he will break the boiler and escape. Now you have to fix it. By connecting bottom right hand corner to the top left you can fix the boiler. Once finished, meet G and give him the gear. Then collect your medal and the ice gear. Congratulations, you’ve completed the eighth mission and you are now another step closer to the end of the game. Hope you enjoyed Club Penguin hints for mission eight and it's time to advance to the next mission.